Mmmm!! That dish smells appetizing! You just need to sprinkle a bunch of chopped coriander over it to garnish! Wait, did you pick up that special herb at all from the market the other day? Guess not! Now, imagine having your own herb garden at home! You can have fresh herbs straight from your own herb garden to enhance the taste of your favorite dishes! Whether it is the fresh aroma of basil over your soup, the refreshing smell of mint in your tea or the freshly picked sage for your lamb filling, you can get it all, right at your own house. You can set up a herb garden anywhere in your house. Herbs are quite small in size. Hence, you can easily grow in a couple of containers in a small space.A home herb garden produces fresh, chemical-free product, helps save money and also eliminates the need to stock up on the herbs. Identify the herbs to be grown in your garden. Identify a space with ample sunlight and air. 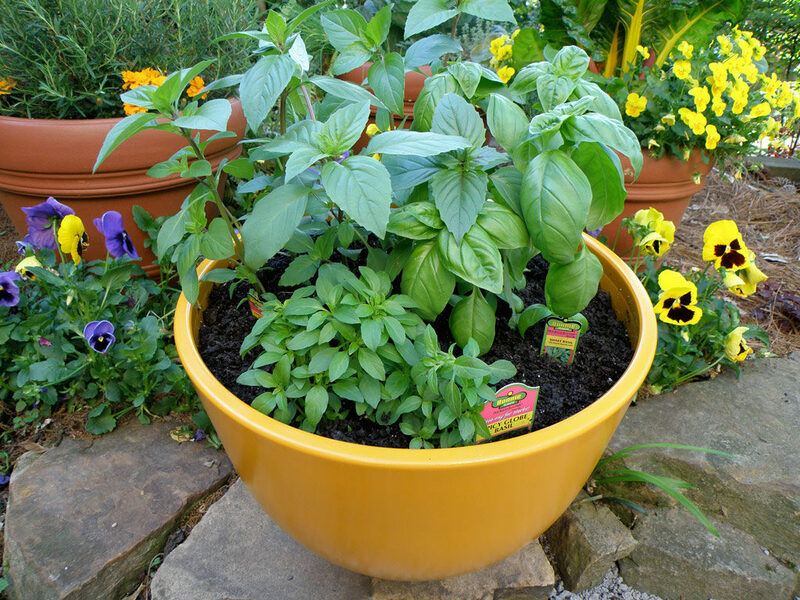 Identify growing methods for each herb and get containers with proper drainage, as per the stipulated size of the plant. 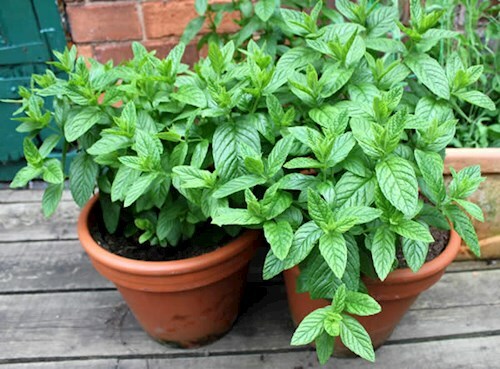 Grow mint easily by just planting the mint stalks an into viable soil. Once it develops roots, it grows luxuriantly however, it needs ample sunlight. 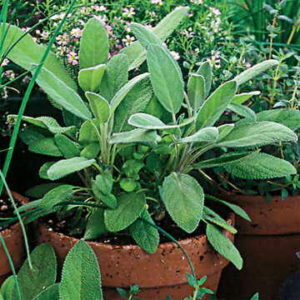 It is an invasive herb and hence, grow it separately in a pot. 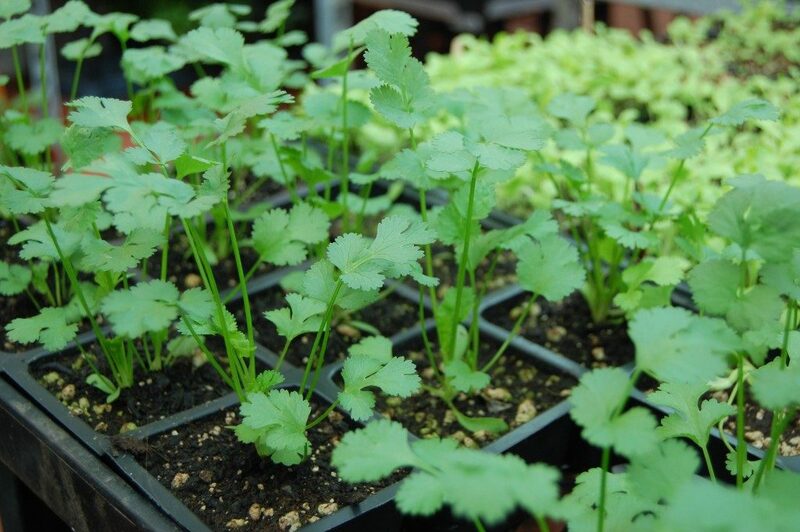 Grow coriander by directly planting seeds into soil during spring and summers. You can grow basil by sowing seeds indoors in early spring and then transferring them outdoors or simply from clippings. It requires good sunlight and warmth. 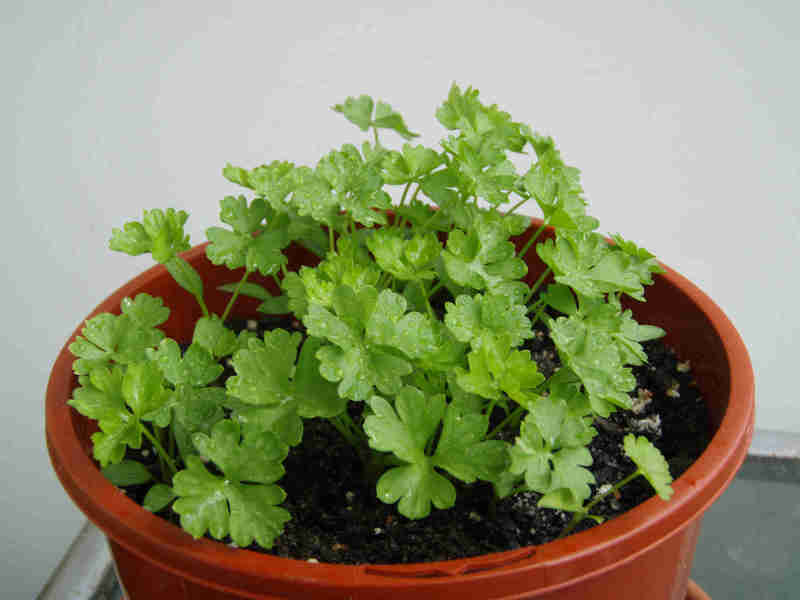 Parsley can be grown by sowing seeds indoors in early spring and then transferring outdoors. It requires full sun and warmth. 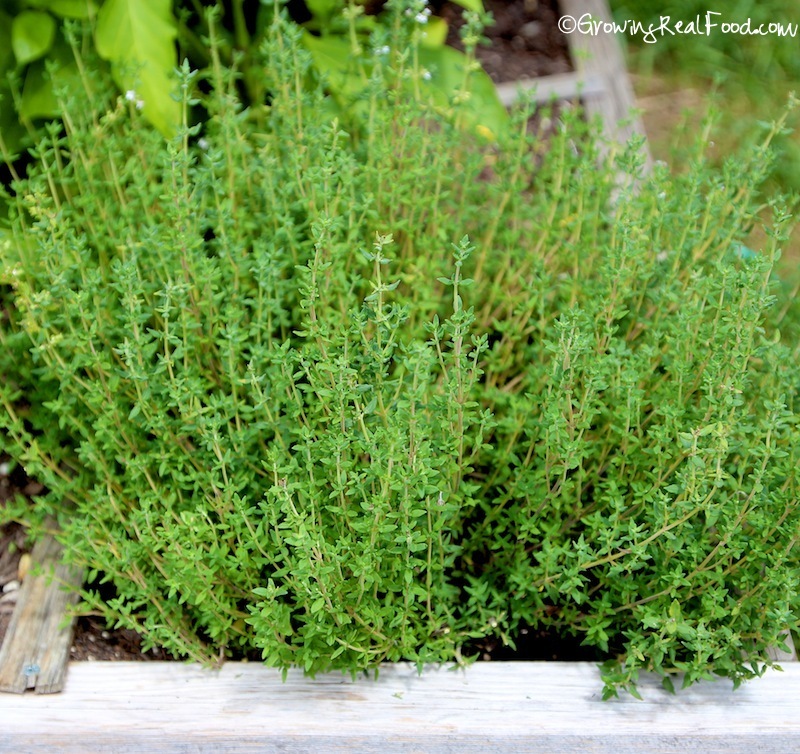 Thyme can be grown indoors by planting a soft tip cut from main plant or by simply potting a plant outdoors.It requires ample sun and mulching to keep soil moist. 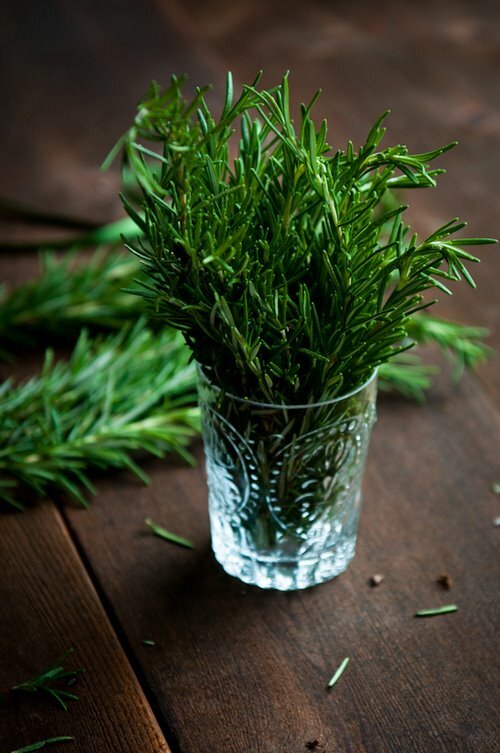 You can grow rosemary from clippings than from seeds, which germinate slowly. It grows in hot, moist climates. 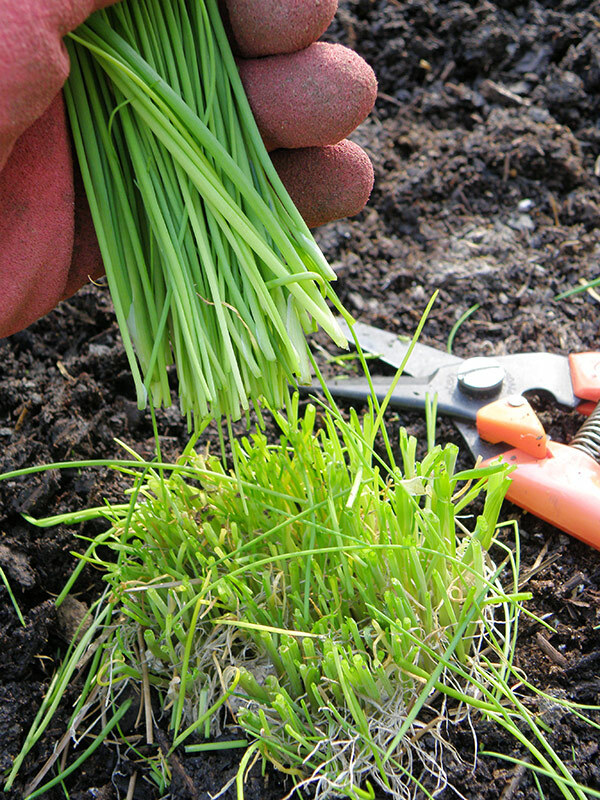 Grow chives by sowing seeds indoors in early spring or sowing directly outside. Sow sage seeds to grow them indoors in spring. You can prepare compost for your plants yourself from kitchen scraps like vegetable peels, egg shells, etc., Once decomposed, this makes great mulch too. Mix 50% garden soil and 50% compost. Fill this soil mixture to about 3/4th of the container. Moisten the soil just a bit and then, very carefully, place the plant evenly in the pot. Make sure you cover the roots completely. Keep the pots in a place with ample sunlight and air the plants by periodic rotation of the pots. Water the herbs as per their requirement only, avoid overwatering. Prune your herbs regularly for lush and heavier foliage. So, any time you need a herb, just reach out your hands outside your window and snip off a few leaves of your favorite herb to garnish your dishes to make them mouth-watering! Happy gardening!